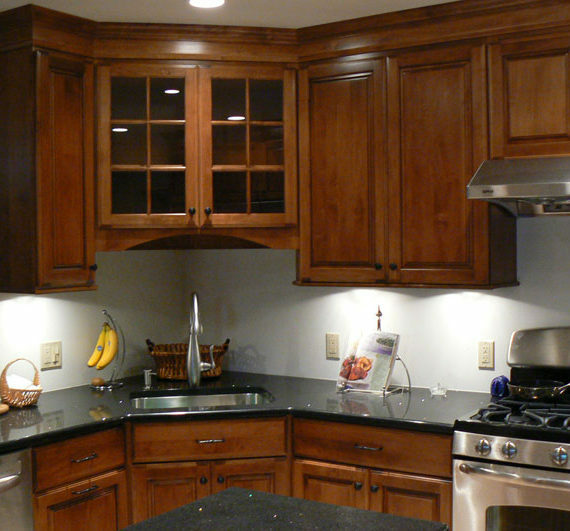 Whether you're interested in upgrading your kitchen cabinets or completely remodeling the entire room, we can handle the complete job from initial design to final product. And, why keep the kitchen inside? Looking to create an outdoor kitchen? We can help with that. 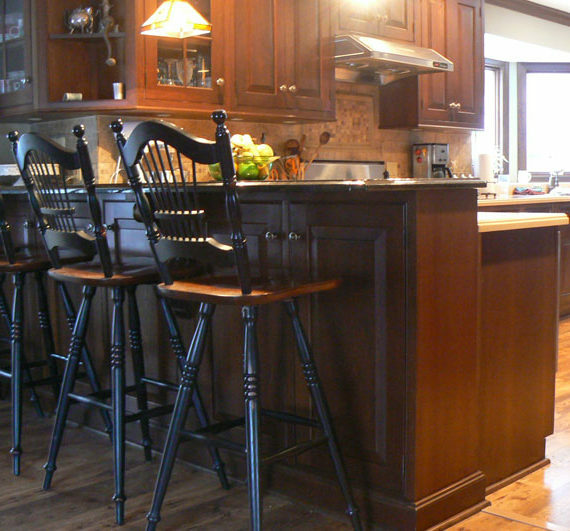 We do much more then kitchen remodeling. 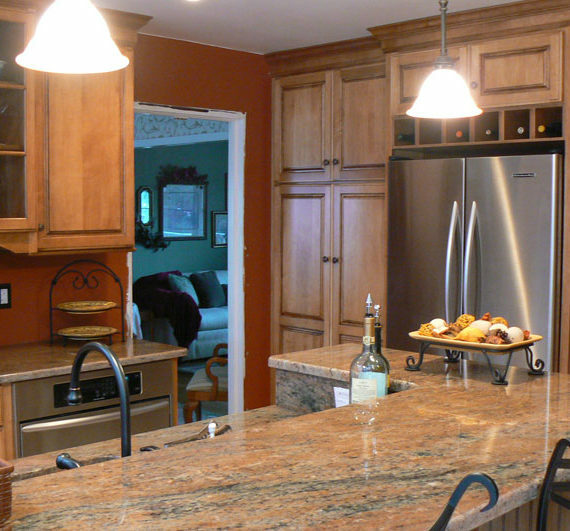 Our experienced design team and contractors have completed basements, bars, custom bookcases and wall units. No job is too small for us. 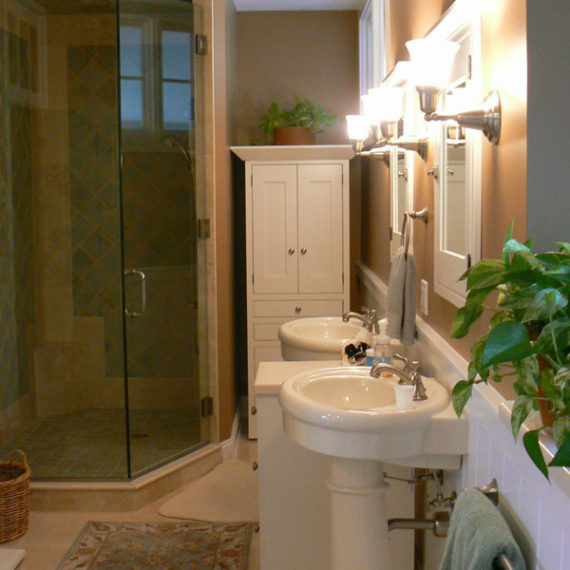 Flooring, tiling, painting, custom molding and overall design...we cover it it! Looking for a quote? Contact us today.